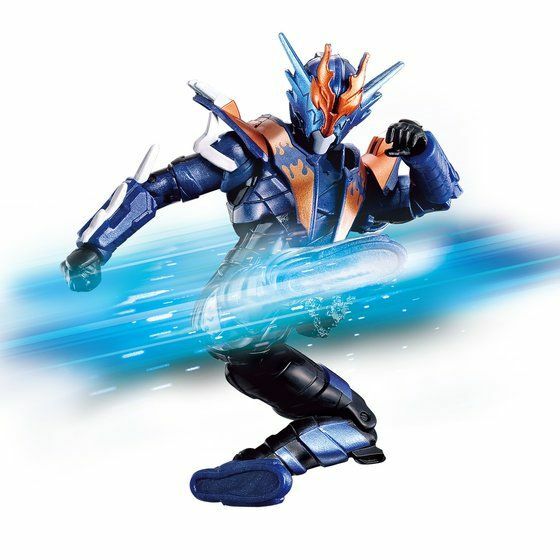 Rider Kick's Figure Legend Rider Series announces the release dates images and prices for Kamen Riders Cross-Z, Grease, Evol, and Cross-Z Build! Cross-Z comes with 2 sets of interchangeable hands and a Beat Closer, and will be sold for 2000 Yen. 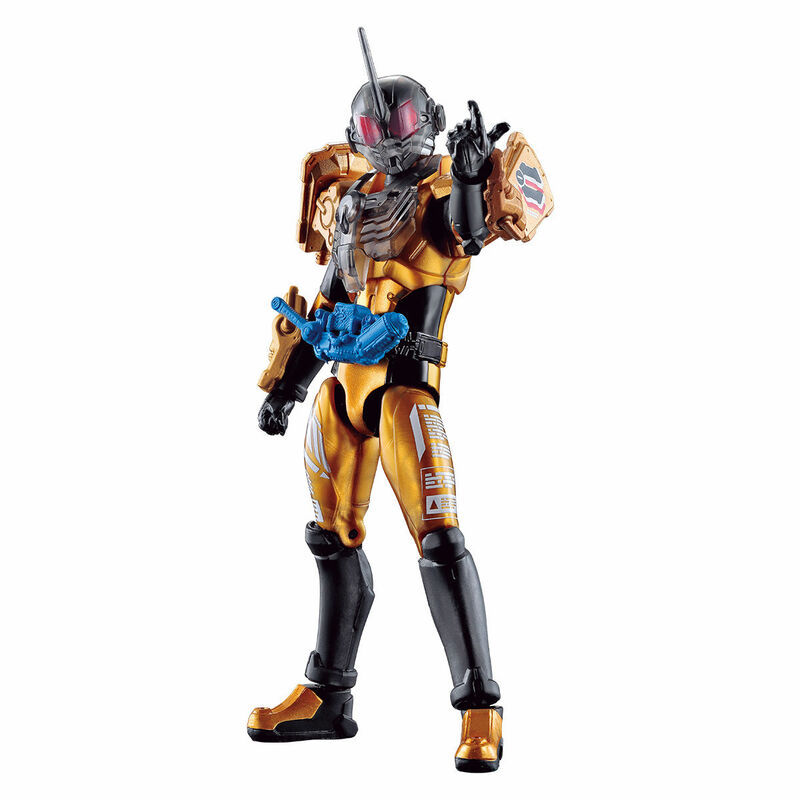 Grease comes with 2 sets of hands and a Twin Breaker, and is priced at 2300 Yen. Evol Cobra Form will also come with 2 sets of hands and a Transteam Gun. 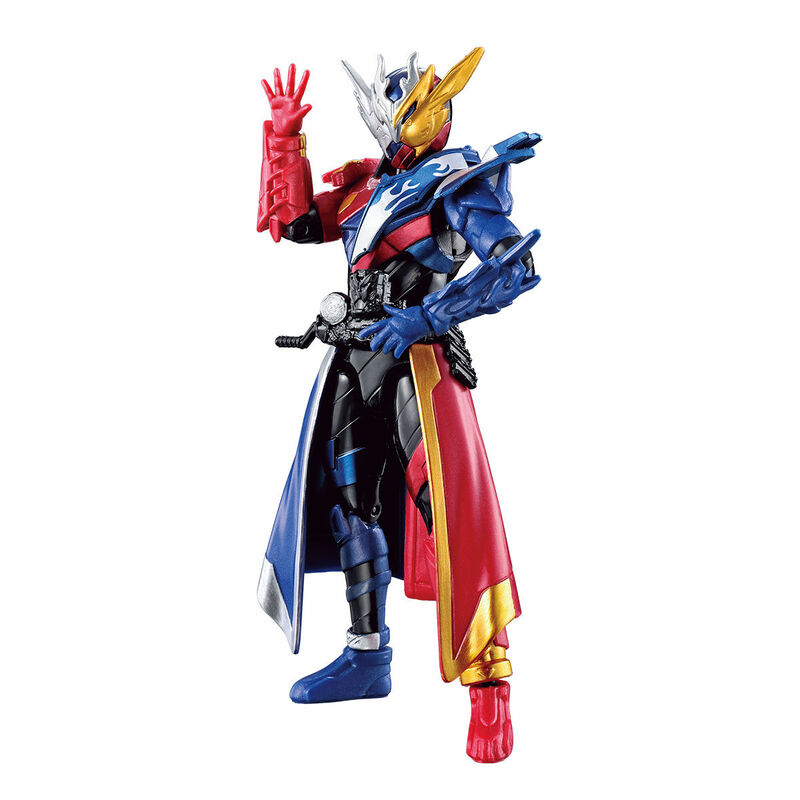 Cross-Z Build however, only comes with 2 sets of hands. 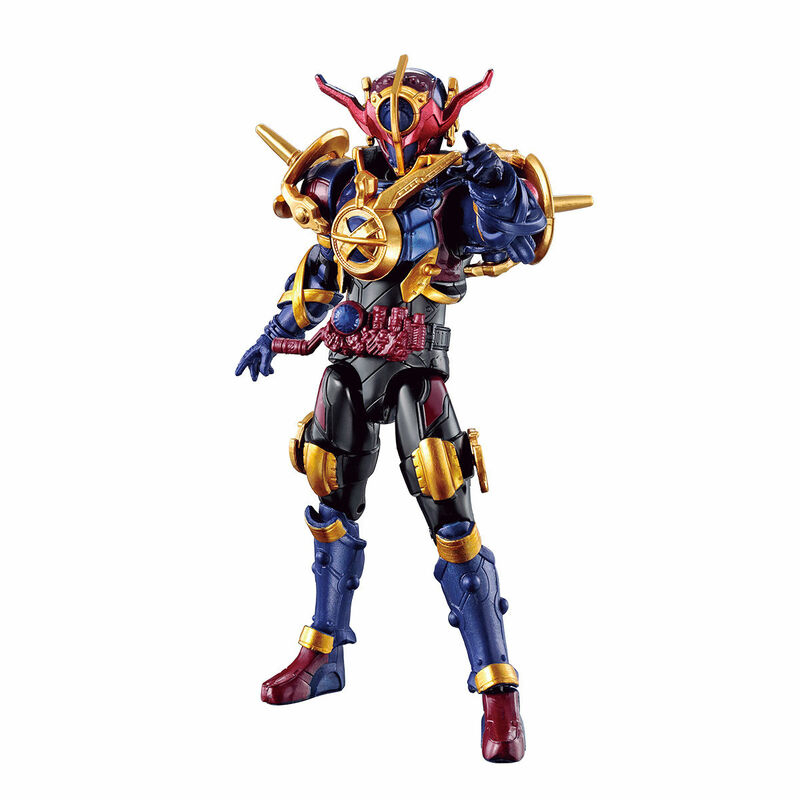 Both Evol and Cross-Z Build will cost 2500 Yen. 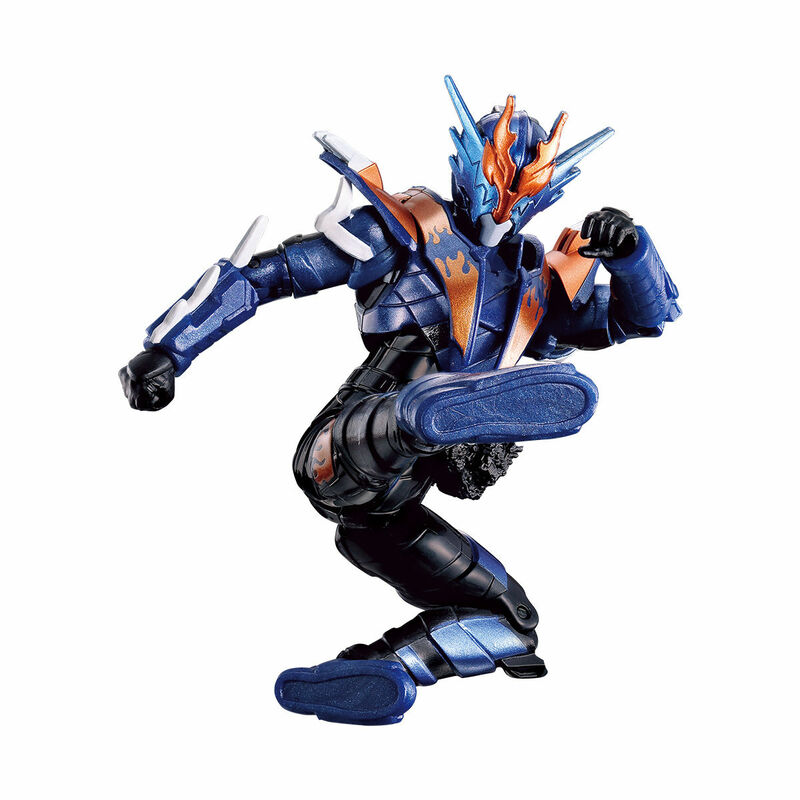 Cross-Z and Grease will come out on October 20, 2018 while Evol and Cross-Z Build are set for release in late November 2018.